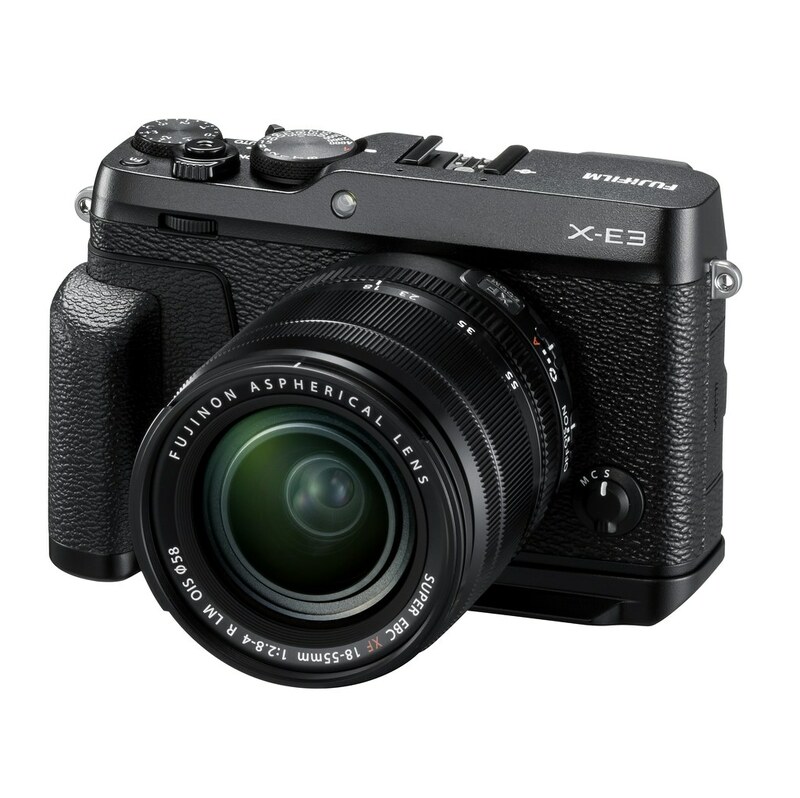 Die Fujifilm X-E3 ist da! Was ist neu, anders, besser, schlechter? Die Produktankündigungen vom 7. September lassen einige Fragen offen. Fuji X Secrets beantwortet einige davon in diesem Beitrag und verrät, wieso wegen der X-E3 zahlreiche X-T20-Nutzer mit Fuji unzufrieden sind. Wer von der X-E2 oder X-E2S auf die Fujifilm X-E3 aufsteigen möchte, erlebt einen kleinen Kulturschock. Natürlich: Die X-E3 verwendet den verbesserten X-Trans III Sensor mit 24 MP Auflösung und einem größeren PDAF-Bereich, hat den schnelleren X-Processor Pro und eine übersichtlichere Menüstruktur, bietet mit ACROS eine neue Filmsimulation und ist insgesamt erheblich flotter unterwegs. Dies alles kommt freilich nicht unerwartet, sondern entspricht der aktuellen, im Frühjahr 2016 eingeführten Fuji-X-Technologie-Plattform. Klein, aber oho: Mit nur 337 Gramm Gewicht und einem eleganten, aufgeräumten Design ist die Fujifilm X-E3 die bisher kleinste X-Systemkamera mit eingebautem Sucher. Trotz ihrer geringen Größe liegt die Kamera besser in der Hand als das Vorgängermodell. Dieser Beitrag wurde in Fuji X Secrets veröffentlicht und mit book, Buch, ebook, eBuch, Firmware, Fujifilm, Kaizen, Review, Rico Pfirstinger, Test, Testbericht, Workshop, X-E2, X-E2S, X-E3, X-T20 getaggt. By upgrading your Fujifilm X-E2 with firmware 4, you are giving up the camera that you knew: Your X-E2 will turn into an X-T10—only with a rangefinder design. 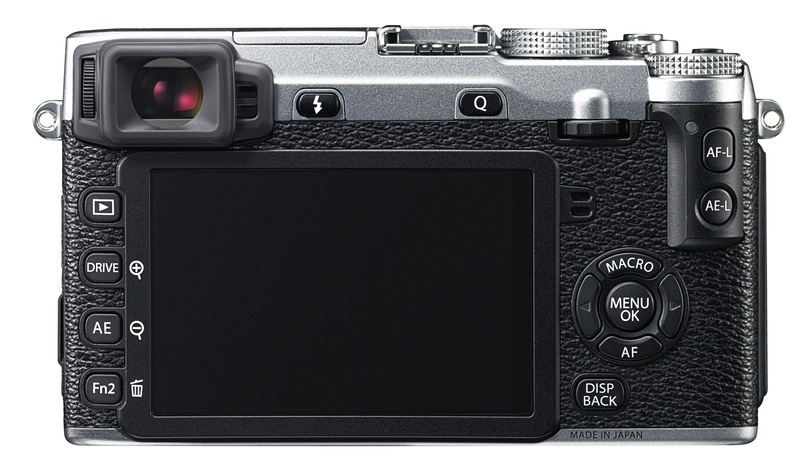 However, on the inside, both the X-E2v4 and the new X-E2S offer (almost) the same features, the same menu options and the same graphical user interface as the X-T10. This is important. To begin with, it means that your old X-E2 user manual has become pretty much obsolete. That’s why Fujifilm has created an entirely new manual along with firmware 4. You can download it here as a PDF file. It also means that my eBook on the X-E2 doesn’t apply to cameras running firmware 4 or the new X-E2S. It’s still great if you don’t upgrade your X-E2, but users who have made the jump are now much better off with my book on the X-T10. I am not kidding! As long as you can see beyond the different form factors (rangefinder style vs. SLR style), my X-T10 book is now almost perfectly applicable. It really is, because Fuji did a terrific job transforming the X-E2 into an X-T10 with camouflage. This means that my X-E2 eBook won’t be updated. It doesn’t have to, because the update is already here. To ease the transition, my publisher will give you a discount of 40% on all editions of my X-T10 book (printed, eBook and combined). Simply enter XPERT40 in the coupon field when you check out. 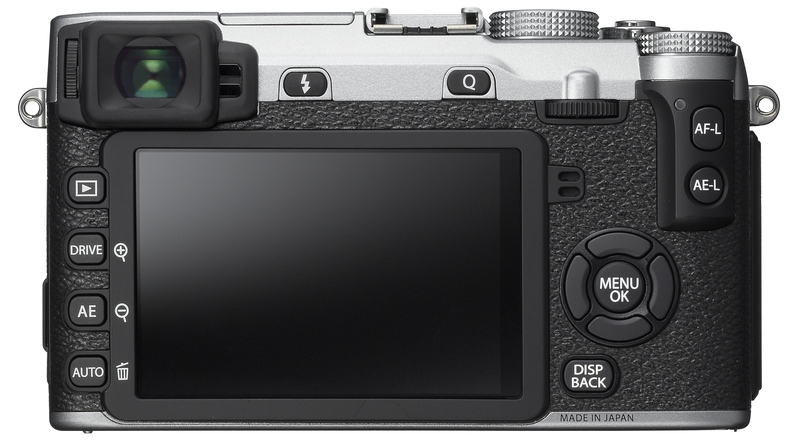 Okay, so your X-E2 is now a rangefinder-style version of the X-T10. Great! 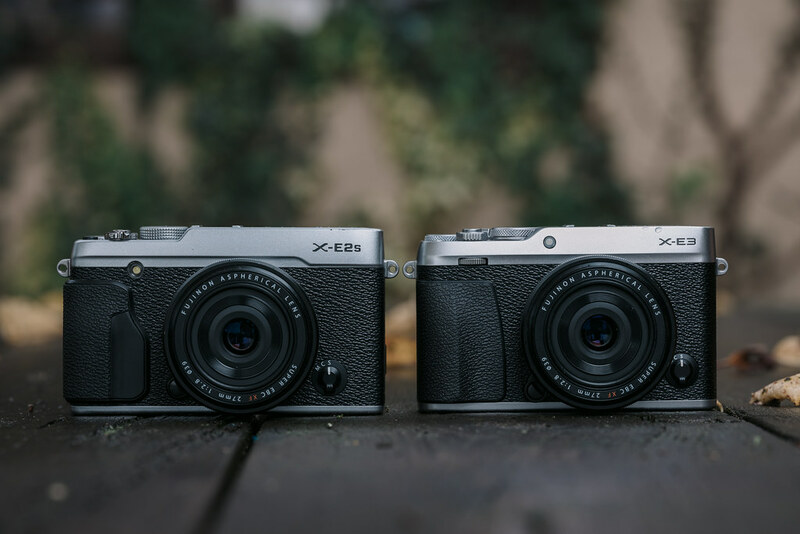 But what exactly are the differences between an X-E2 running firmware 4 and the new X-E2S? There seems to be some confusion, so let’s straighten it out. Dieser Beitrag wurde in Fuji X Secrets, Uncategorized veröffentlicht und mit book, ebook, Fuji X Secrets, Fuji X Secrets RAW, Fujifilm, Lightroom, Nürnberg, RAW, RAW-Konverter, Rico Pfirstinger, Schwabach, Workshop, X-E2, X-E2S, X-T10 getaggt. New ebook on the Fuji X-E2 is now available in English! The Fujifim X-E2: Beyond the Manual is an enhanced English version of the German ebook Die Fujifilm X-E2 – 100 Profitipps and provides experience-based information and insights for owners of the Fujifilm X-E2 mirrorless system camera, and thanks to many similarities, it’s also very helpful to photographers using Fuji’s latest X-mount camera model, the X-T1. Fuji X-Pert series author Rico Pfirstinger teaches little-known capabilities of the X-E2 that he’s discovered through several months of in-depth research. This book focuses on insights that you won’t find in the manual, skipping tedious explanations of basic camera functions and operations. Instead, it cuts to the chase and provides readers with a plethora of tips and practical instructions that will enable them to fully explore the capabilities of the X-E2. The X-E2 combines classic design with state-of-the-art digital camera technology originally seen in the X-Pro1 and X-E1 system cameras. These features have been further improved to achieve the X-E2: Along with the X-T1, it’s Fujifilm’s most capable system camera to-date, with an ever-growing set of already more than a dozen interchangeable X-mount lenses. The Fujifim X-E2: Beyond the Manual presents numerous tips and tricks that will maximize your ability to use the Fujifilm X-E2 to its full potential. This DRM free ebook is available from Rocky Nook in PDF, ePub and Kindle formats. All three formats can be downloaded together. Save 40% now by using coupon code XPERT40. Dieser Beitrag wurde in Fuji X Secrets, Uncategorized veröffentlicht und mit Beyond the Manual, ebook, Fuji X Secrets, Fujifilm, Rico Pfirstinger, Workshop, X-E2 getaggt. Pre-register now! „The Fujifilm X-Pro2: 115 X-Pert Tips“ will be out this summer! Fuji X Secrets Starter in Forchheim – jetzt Restplätze sichern!